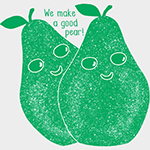 Celebrate colorful foods with these 4 adorable note cards featuring our favorite fruits! 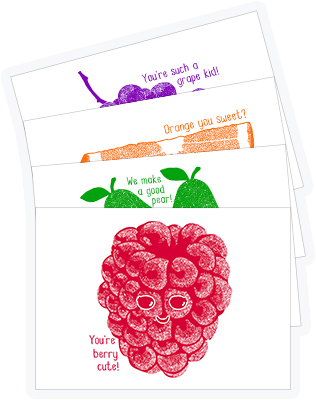 These colorful fruit designs are now available as 5”x7” prints. Perfect for note cards or framed art for the office or a child’s room.